Reach all families with multi-language translation and post dashboards. Share photos and updates from the day's learning and help families support the work you do with our home-school feature. Parents will receive communication from your class group without needing to join or create a profile. 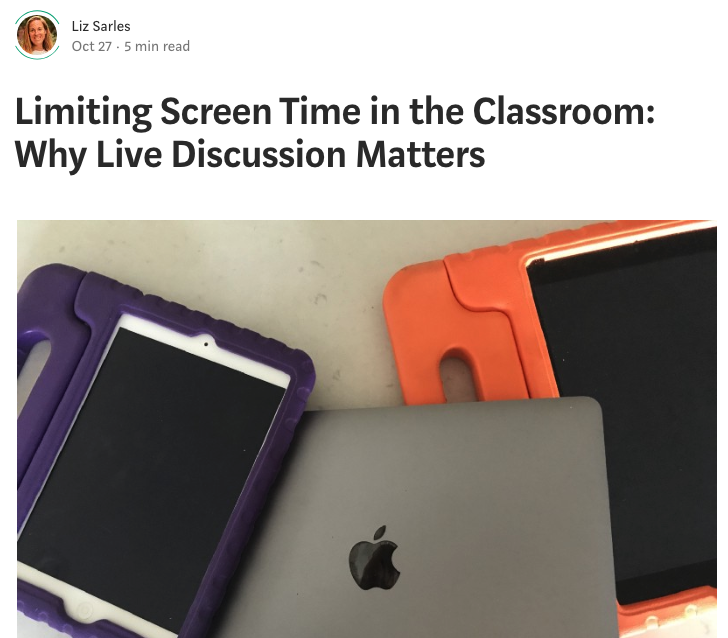 “Over-dependence on electronic devices and avoidance of real conversation and discussion does the students, the class and you as a teacher a disservice.” Liz Sarles, teacher and parent, writes how she fights the tide of electronic dependence in her class. Judy Alexander, a teacher who has worked at New York and San Francisco public schools, examines the term microdemocracy — the idea that interactions with institutions are opportunities for people to ask questions and make their preferences known. She offers her tips for creating a more microdemocratic community at schools.